The stunning finale to a divisive election season rippled through schools in Massachusetts and beyond Wednesday, prompting administrators to offer support for students, teachers, and families and to encourage unity and tolerance. 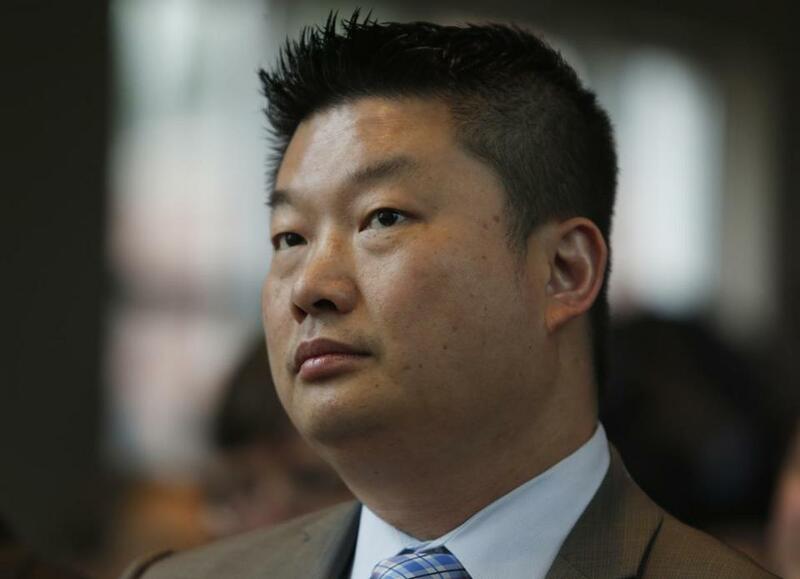 Boston Superintendent Tommy Chang, in a districtwide letter to teachers and parents, offered advice and resources in the wake of Republican Donald Trump’s victory over Democrat Hillary Clinton. Chang also said counselors were available for students and staff who might have fears or concerns after Tuesday’s vote. School officials said they believed this was the first time the district had ever offered such support after an election. Chang acknowledged that the coming days and weeks might be challenging for some and celebratory for others. The Boston schools serve a large number of students who are minorities or are from immigrant families or both, who school officials said might have been particularly concerned following Trump’s win. McLaughlin said it was important for schools to help students process the election, but that it was also a job for parents and elected officials. “I think this is a great opportunity for them to lead by example,” she said. Around the country, school leaders issued similar messages either to staff or to their entire school communities, including those in New York City, Ohio, Illinois, and Missouri. “We must continue to prepare them to think for themselves, ask critical questions, treat others with respect, and embrace, celebrate, and value those who are different from us,” Evans wrote. At Phillips Academy in Andover, Head of School John Palfrey scrapped his planned topic for a weekly “all school’’ meeting to address the election before an overflow crowd of students and staff. “The thing that hurts the most about this election, for many people — and here, I speak for myself, too — is that too much of the rhetoric has been about exclusion, not inclusion; it has been about hate and not about love; it has been about putting some people above others,” Palfrey said, according to a copy of his remarks. Matt Rocheleau can be reached at matthew.rocheleau @globe.com. Follow him on Twitter @mrochele.